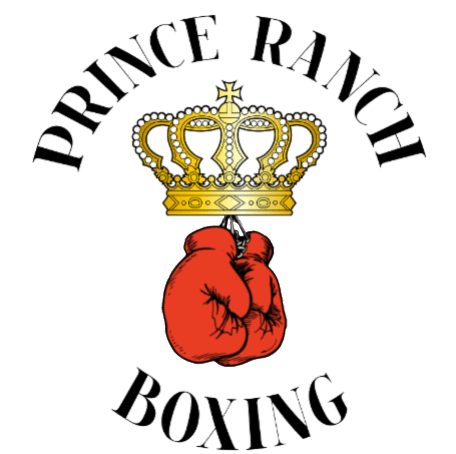 WHAT: A group of talented local fighters from San Antonio, TX will be present at the Market Square Plaza to discuss their upcoming battles presented by TMB & PRB Entertainment. 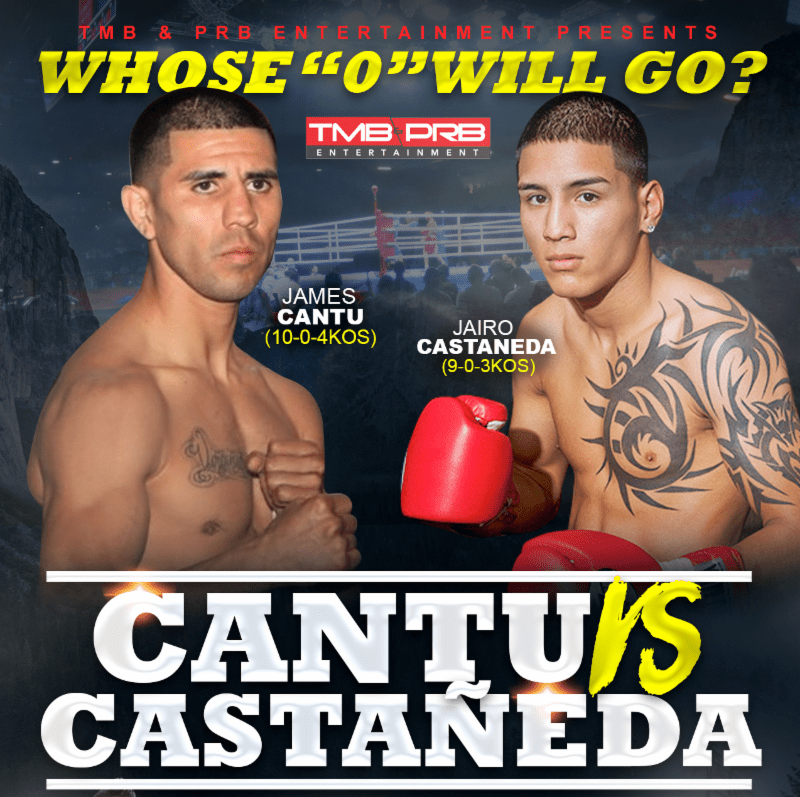 The 6-round main event will showcase welterweights, James Cantu (10-0, 4 KOs) vs. Jario Castaneda (9-0, 3 KOs). “Whose “O” Will Go” takes place the Mi Mercado Event Center in San Antonio, TX, on April 21, 2018. Ringside tickets priced at $100, and general admission $30, are on sale now and can be purchased by calling (210) 449-5599 or (210) 322-9974. The Mercardo Event Center is located at 227 New Laredo Hwy, San Antonio, TX. Doors open at 6:00 PM, first bell at 7:30 PM.